Last year I got a chance to visit a caseficio, or cheese maker where Parmigiano Reggiano is made. I had to go early in the morning so I could see the cheese being pulled from curds out of large copper vats. I also saw where the cheese rested, where it was bathed in a salty brine and the delicious smelling room where it was aged. And of course I got to try the cheese at various ages. The main way to distinguish between different types of Parmigiano Reggiano is by age, 14-18 months, 24 months, which is most popular with Italian consumers and 36 months. Generally speaking, 14-18 month Parmigiano is paler and fruitier, with notes of citrus and pineapple. 24 month Parmigiano is nuttier and more buttery. 36 month Parmigiano is drier and spicier. As it ages, the cheese develops more crunchy crystals and more intensity. "Available in the US in addition to Vacche Rosse, but with more limited distribution, is Bianca Modenese, a Parmigiano Reggiano made with the milk of the other historic breed, the White Modenese. There is one other single breed Parmigiano Reggiano, Solo La Bruna, which is made only with the milk of one of the first Alpine breeds used--the Brown Swiss. All of these cheeses are made with milks that have more casein. Higher casein means that longer aging is possible, which allows the cheese to develop a more complex aroma profile. The milk of these breeds is also just a bit more fatty, which makes for great mouth-feel. So when you combine great mouth-feel with complex aromas, great solubility, and a big umami persistent finish, you have the perfect eating cheese, which should be savored the way one would a fine glass of Barolo. For all purpose cooking, grating, and shaving the 24-month is ideal. For snacking (especially for kids) or making long glorious shavings the 16- to 18-month is great, because it is the least friable and crystalline, so it has a creamier mouth-feel and won't crumble when shaved. The 36-month has the most umami flavor, friability,and solubility, so this is the cheese to grate over pasta, stir into risotto, blend into an Alfredo sauce, layer into lasagne and use in pasta fillings." If you've ever had a hard time getting Parmigiano Reggiano to melt, now you know why! Last year Italy was still reeling from the effects of a massive earthquake that destroyed millions of dollars worth of cheese. So the first Parmigiano-Reggiano night was a national celebration of both the cheese, which is a national treasure, and to aid the cheese makers. 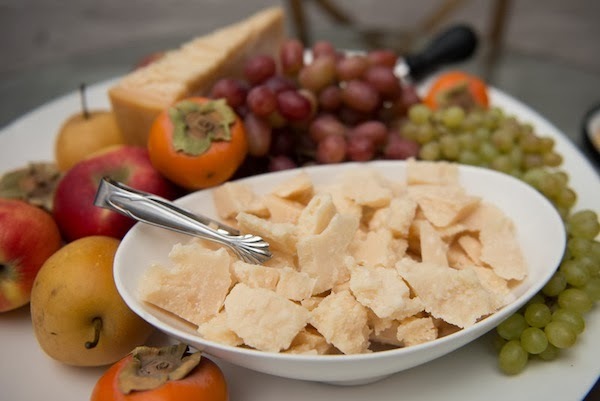 This year marks the second annual Parmigiano Reggiano Night, and it falls on Saturday, November 30th. 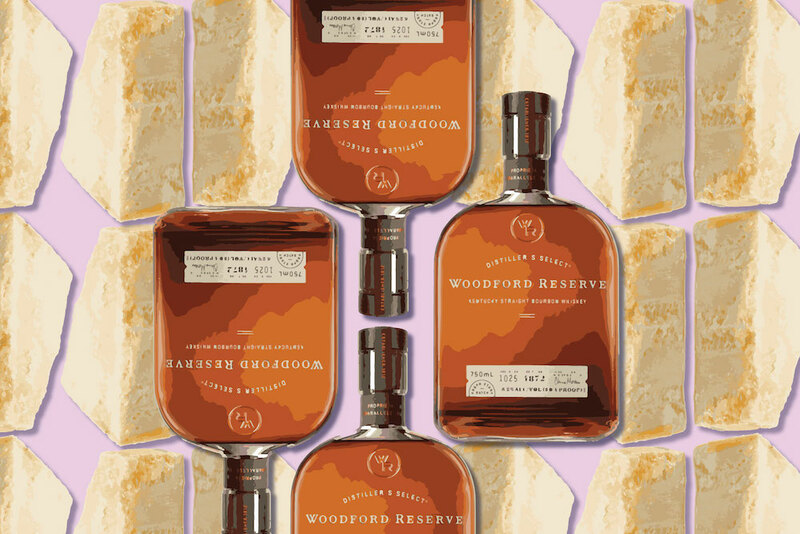 It's a celebration of the cheese and virtual dinner party the world over. It's also a great time to learn how to taste the cheese try some Parmigiano Reggiano recipes, and get to know and appreciate the cheese.